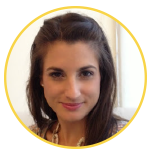 “SABINA IS A RAY OF BUSINESS-SAVVY SUNSHINE! 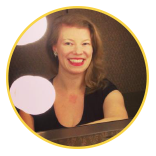 “SABINA’S ENERGY IS CONTAGIOUS AND HER APPROACH TO SMALL BUSINESS COACHING IS SPECIAL. 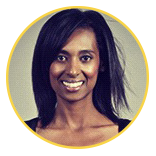 SABINA IS A MOTIVATOR WITH A CAPITAL M.
deliver creative solutions again and again, and work from a formula for success that is backed by knowledge, experience, professionalism and strong relationships with a powerful network. Choosing a partner to help you guide your business and make your dreams a reality is a serious commitment; you need someone you can trust unequivocally. “WITHIN A FEW MONTHS OF WORKING TOGETHER I CAN SAY MY DREAMS ARE BECOMING A REALITY THANKS TO SABINA. “THE DAY I STARTED WORKING WITH SABINA, SHE IMMEDIATELY HAD A MILLION IDEAS TO JUMPSTART MY PERSONAL BRAND. I truly enjoy her fabulous connections, unique business growth tips, and working with someone who has concrete ways to generate new business. 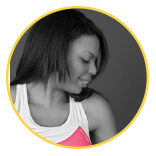 Sabina is an authentic, insightful, motivating coach!